University tuition or a Triumph street bike? In 1965, with his second year of fine arts studies at the University of Manitoba set to begin, Bob St. Goddard made a life-changing decision. Would it be university tuition or a Triumph street bike? The bug had bitten and the Triumph won. A couple of years earlier, two significant events had taken place in Bob’s life. He met Willimena (Willie) his wife to be, and he acquired his first motorcycle, a Honda 50 Sport. His love affair with motorcycles and Willie had begun. 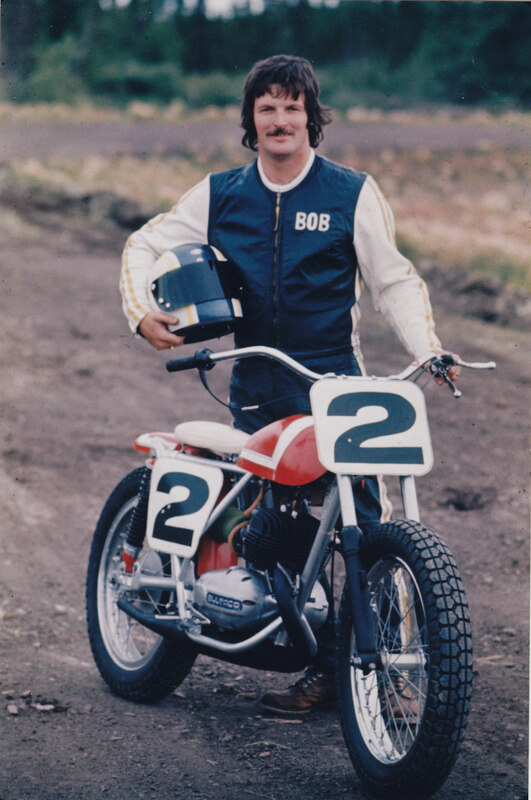 The following year Bob moved up to an 80 cc Suzuki, joined the Manitoba Motorcycle Club (MMC) and began competing in scrambles and other local events. He and Willie were married in 1967. He didn’t go back to university. 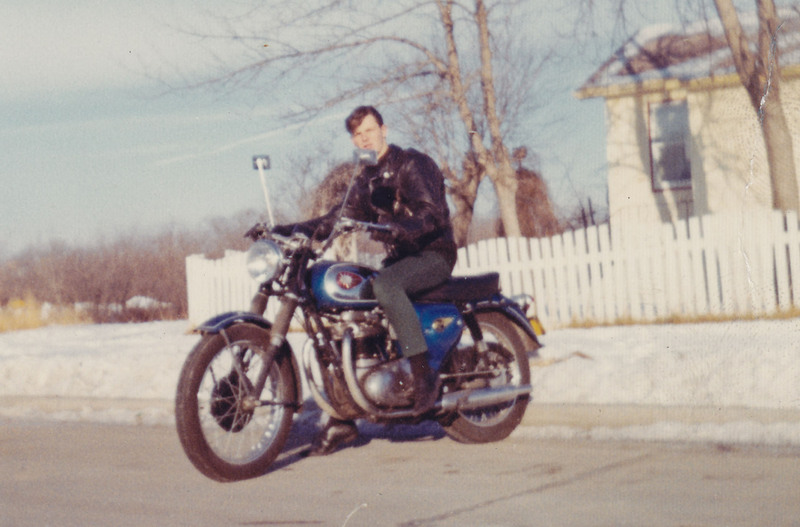 From 1964 to 1969 Bob held various elected positions within the Manitoba Motorcycle Club from librarian to competition chairman. His organizational skills had been discovered. Bob displayed a tenacity for getting things done and had the vision to do them bigger and better. 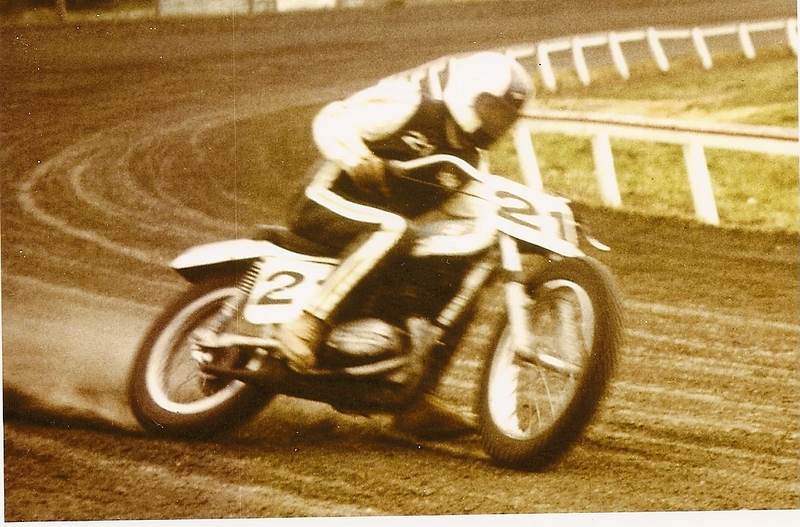 In 1968, Bob purchased a new Royal Enfield Interceptor and rode more on the street but also continued attending scrambles and dirt track events. 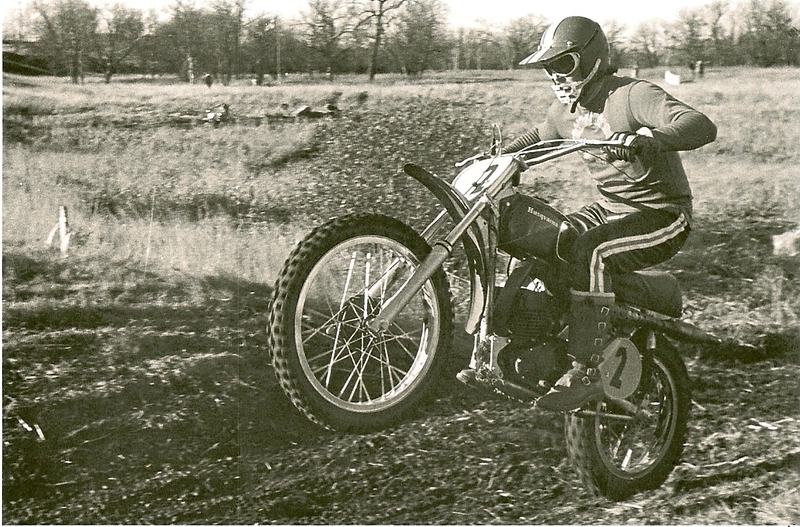 By 1970 motocross and dirt track were gaining in popularity by leaps and bounds. Bob sold his Interceptor and purchased a Bultaco to compete in both disciplines, all the while still helping MMC to organize and promote competition events. By the end of 1970, Bob felt that the sport had increased significantly and local events had outgrown the MMC’s ambition for promoting non-sanctioned competition events. In the early months of 1971, Bob and five other competitors ran an ad in the local newspaper seeking participants to organize a new CMA club. The meeting was a success, and the Agassiz Racing Association was formed. From 1971 to 1975 Bob held many offices within the club, from president to competition director to referee. He had found his passion. Under his untiring drive the club, events and venues flourished. The Agassiz Racing Association promoted motocross, flat track and ice racing. Membership as well as events grew under Bob’s relentless promotion and direction. In 1976, CMA elected to create a new region in Manitoba, opening the door to more clubs and promoters. With the advent of 300 to 400 competitors, this was what Bob had worked for. He was elected the first president of the Manitoba region. 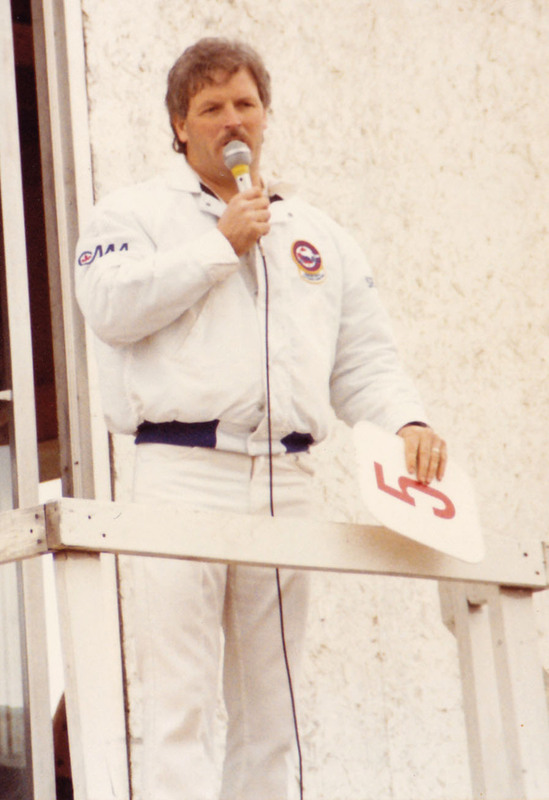 From 1976 to 1981, Bob managed the Manitoba region, was head referee and oversaw the success of all CMA events. Bob could often be found in a local newsroom late Sunday night typing race coverage and results for print in Monday morning’s newspaper. He knew the importance of keeping the public’s interest in the sport high, and so detailed reporting with pictures and interviews were all part of his unwavering drive. Bob also took responsibility for scheduling all Manitoba events and nationals, which he usually attended with Willie and their son Joel, born in 1977, by his side. 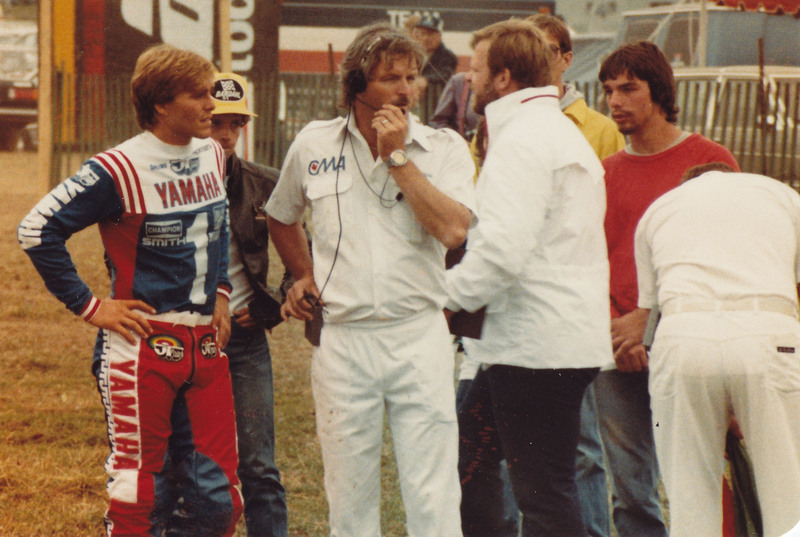 In 1983, Bob became an international FIM referee at Unadilla, N.Y. He began refereeing national CMA events while remaining Manitoba Region president and national board member of the CMA. In 1985, Bob was elected national president of the CMA. 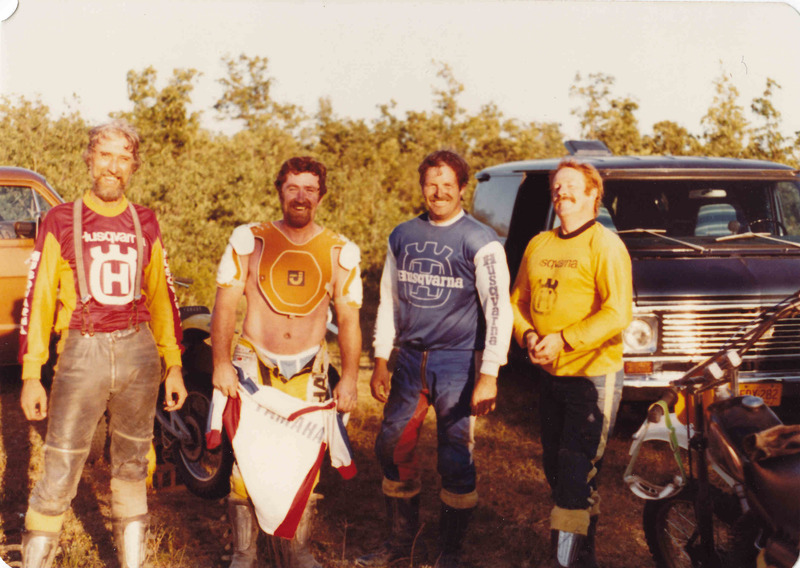 He still held his position as president of the Manitoba region and also became Canada’s team manager at the Motocross of Nations in Germany. 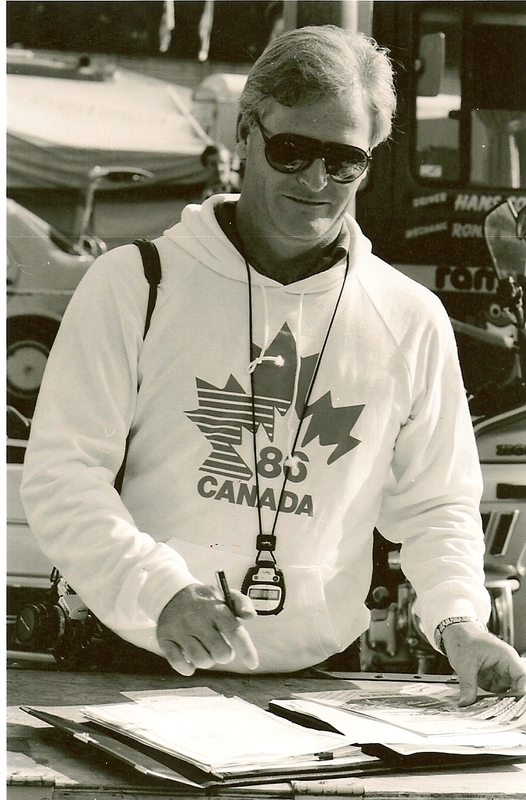 In 1986, Bob repeated as CMA president and remained team manager for the Motocross of Nations in Italy. A significant event also occurred in this year as a result of his hard work and associations. The Manitoba region became recognized by the Manitoba Sport Federation as an official sport, allowing the CMA to receive funding from the province. With Bob elected to the Manitoba Sport Federation board of directors, the Manitoba region could acquire starting gates, organize riding clinics with internationally famous riders like Brad Lackey and Gary Bailey and promote national events such as the mile dirt track at Assiniboia Downs. Bob remained CMA region chairman until 1989 and stayed on with the Manitoba Sports Federation until 1993. He is a life member of the CMA and also chaired the 1999 Pan Am games facility committee. Throughout his life Bob has shown a tireless drive to help shape the sport of motorcycling in Manitoba and the rest of Canada as well.